VW I.D. 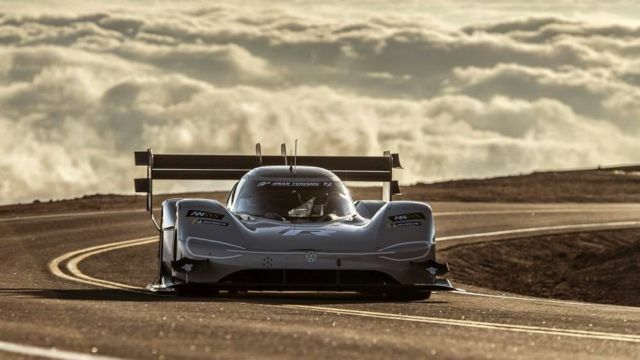 R electric racing car smashes Pikes Peak’s overall record. 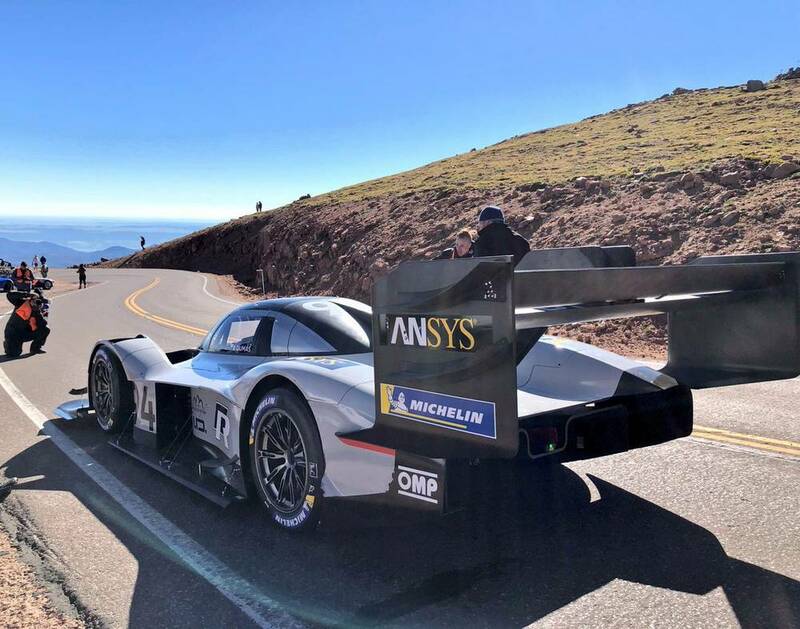 Romain Dumas sets the overall record on the Pikes Peak Hill Climb. 7:57.148 up Pikes Peak in a fully electric VW I.D. R!